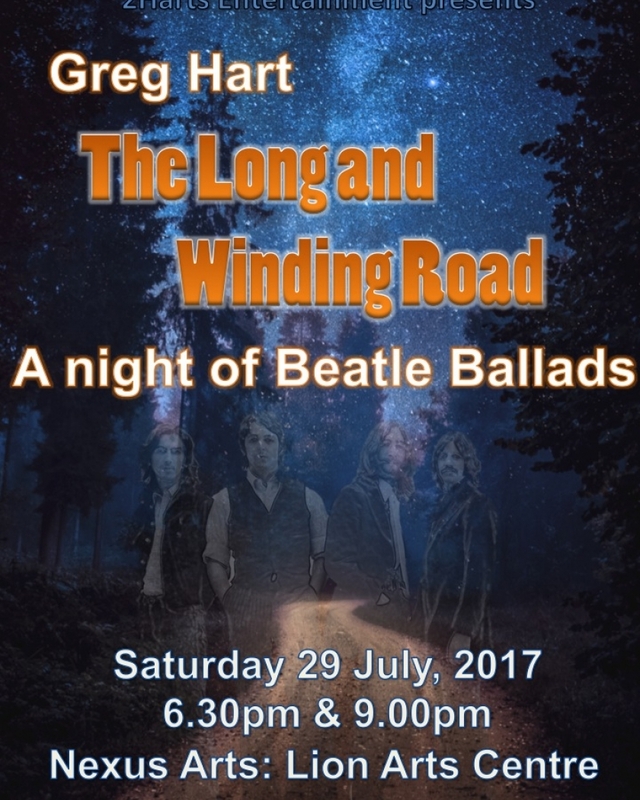 The Long and Winding Road will be an intimate evening of classic Beatles Ballads such as; Eleanor Rigby, And I Love Her, Yesterday and Something. Greg’s love of all things Beatles brings a touch of class to this cabaret. Joined by pianist, Trish Hart and cellist, Heather Lander, this show is a winning combination of Greg’s vocals with an acoustic combo.